Did you know your career advancement is a do-it-yourself activity? Ask yourself: Is my career going where I want it to go? 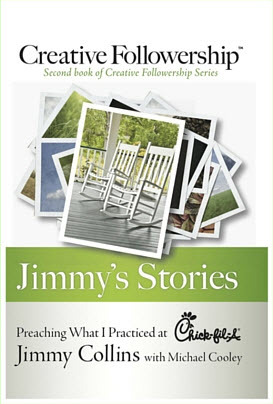 You can learn how to advance your career, and do-it-yourself, while on the job. 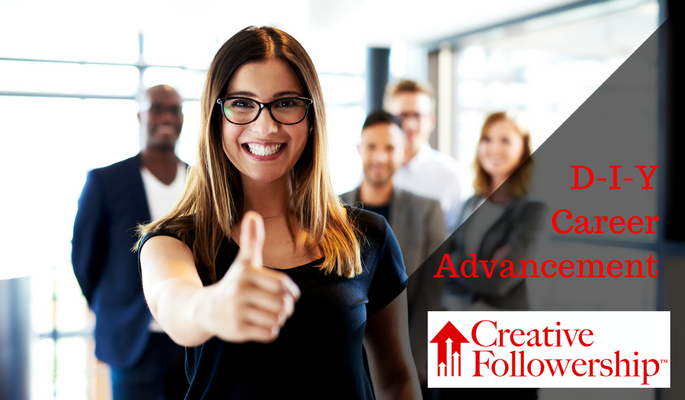 Many people approach career advancement as they would a snipe hunt. My first snipe hunt was a long time ago, but I still remember it very well. I was excited about my first overnight camping trip as a Boy Scout. I was young and naïve, what we called a real “Tenderfoot.” Fortunately, the older boys were very helpful and freely shared their experience in showing what to do and how to do it. When they learned that I had never been on a snipe hunt, they offered to teach me how to catch snipe. The guys explained that snipe were birds that were seldom seen because they could not fly and lived hidden in the underbrush. They told me the best time to hunt snipe was at night; I could hardly wait for the sun to set so we could start the hunt. Since it was my first hunt, they selected me to hold the bag while they went out, found the snipe and chased them into the large burlap bag that I held. Off the other guys went to find and chase the snipe. While holding the bag I could hear them having fun yelling and chasing the snipe, but the snipe were not coming my way. As I held the bag, it finally dawned on me that holding the bag was no way to catch snipe or anything else. I had been duped! Maybe you have never been on a snipe hunt, but have been left holding the bag. Frequently, I meet people who feel that their career is like my boyhood snipe hunt. They are holding the bag and going nowhere. If you are occupying a go-nowhere position in your career, I have news for you. You … but only you … can do something about it. Why are you sitting there holding the bag waiting for someone to send success your way? Take the initiative; career advancement is a do-it-yourself activity. If you don’t know what to do or how to get started, I can help you. 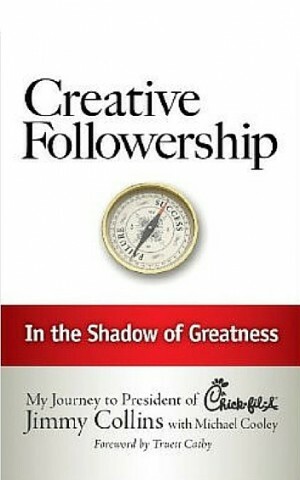 Read my book Creative Followership. What only you can do, you must do!